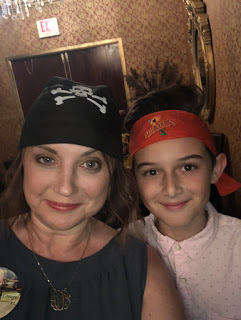 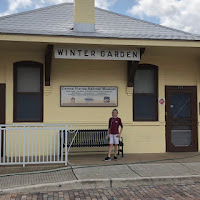 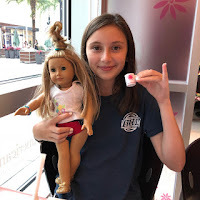 As my followers know, I have been battling Ramsay Hunt Syndrome the past few months and unable to do much traveling, so the kids and I set out to explore more attractions right here in Orlando. 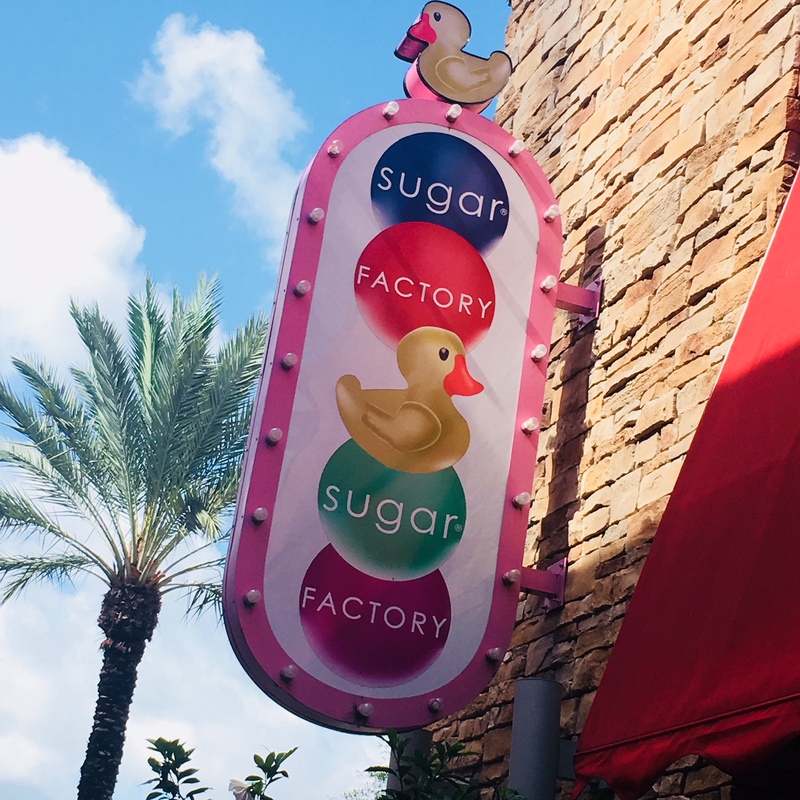 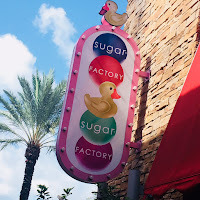 Each week, we found an attraction (outside of the theme parks) to explore and then I wrote a "Tourist Tuesday" blog post about our experience. I hope you enjoyed following along!